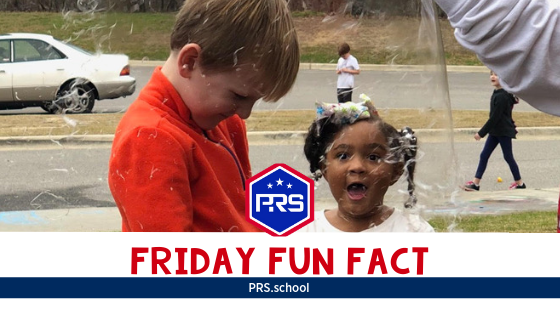 Each week we’ll be sharing a Pike Road School Fun Fact! Follow along here, or join us on Instagram. February 1st: Another first for Pike Road High School! 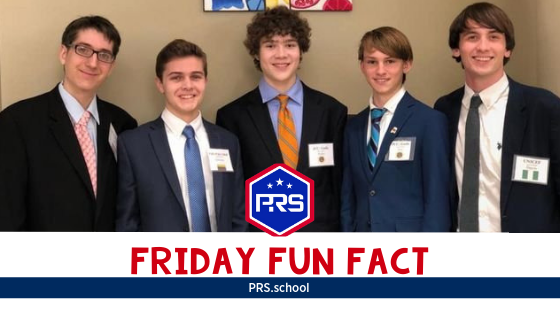 Five students in 9th -11th grade participated in the Invitational Model United Nations event at LAMP Magnet High School. 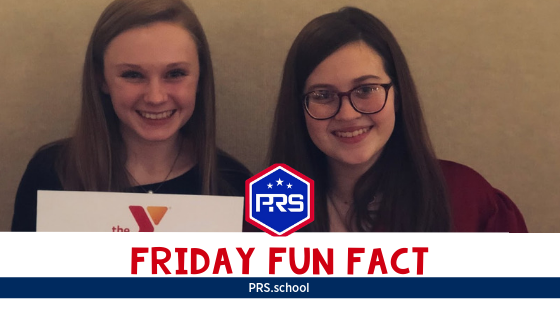 February 8th: Recently several young men and woman represented PRMS and PRHS very well at YMCA Jr. Youth Legislature! Congratulations to Delaney Hawthorne and Lily Murphy who were both recognized with the Most Outstanding Statesman award! February 15th: Exciting performance! 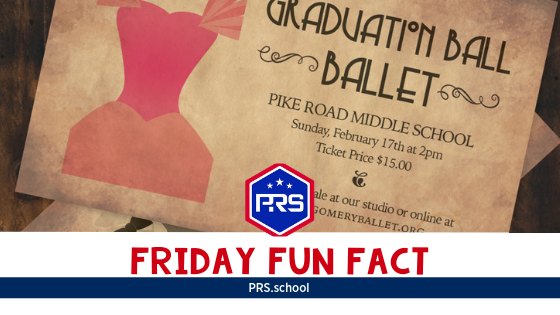 The Pike Road Middle School Choir will perform this Sunday, February 17th, at Pike Road Middle School following the Montgomery Ballet Graduation Ball. Visit MontgomeryBallet.org for tickets! February 22nd: Pike Road Elementary students loved participating in the Global School Play Day! To learn more about this global event visit https://www.globalschoolplayday.com/.